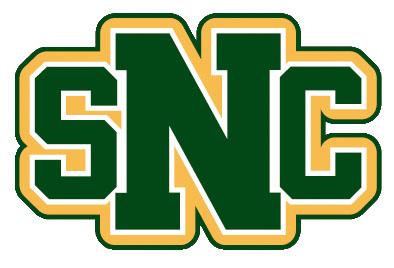 All SNC email lists are hosted in Google Groups. The membership of many of our lists is automatically maintained (i.e. student list). However, many departments and student organizations have manually maintained email lists, allowing the owners of a group to manage not only the list membership but most of the configuration settings of the group. This article points out several features that we feel are helpful for most of our email lists. A Google Group is simply an email list; we may use these terms ("list" and "group") interchangeably. Google allows list owners to maintain most of the settings and configuration for the lists. These are some features that you may find helpful. Visit groups.google.com and navigate to your group's home page. To see a list of all the lists you're on, click on "My groups". Click the "Manage" link over on the right. If you don't see the "Manage" link, then you are not an owner of the group. On the group home page, click the "Members" link over on the right near the top. NOTE: Before making any changes in this area, please know that the membership of many of our email lists is automatically maintained. You should not make any changes to the membership of those lists yourself. If you're not sure about this, please call us. When you direct add members, we strongly encourage you to use the feature to send an email to each new member advising them that they're being added to your list. Google allows you to bypass this feature when adding SNC email addresses. To remove members, click "All members" on the left, then use the checkboxes next to the names along with the "Actions" button at the top. These are some quick features we think you may find helpful. For more details, see the Google Group help articles in the links above.